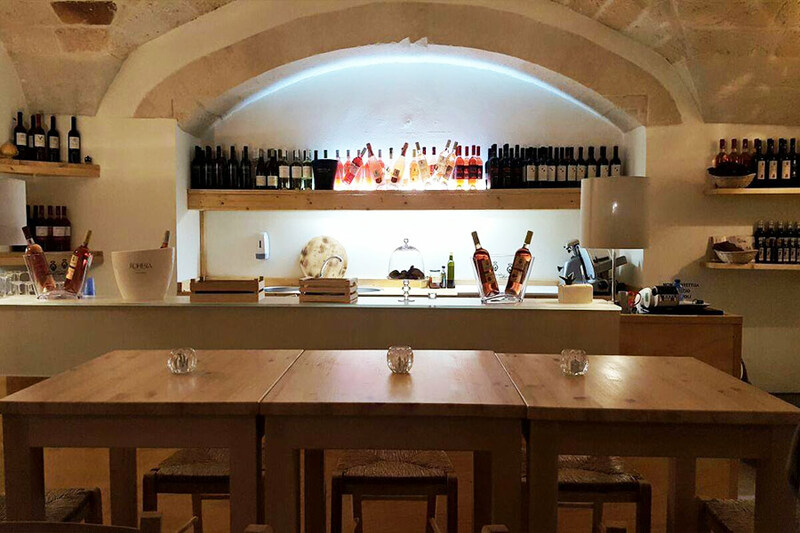 If you have a wine desire in Lecce, make your way to La Strada del Vino Wines, a haven located centrally between Piazza Sant’Oronzo and the Duomo. This wine mecca features charming interiors and serves up high-quality wine, plus incredible cheese selections. 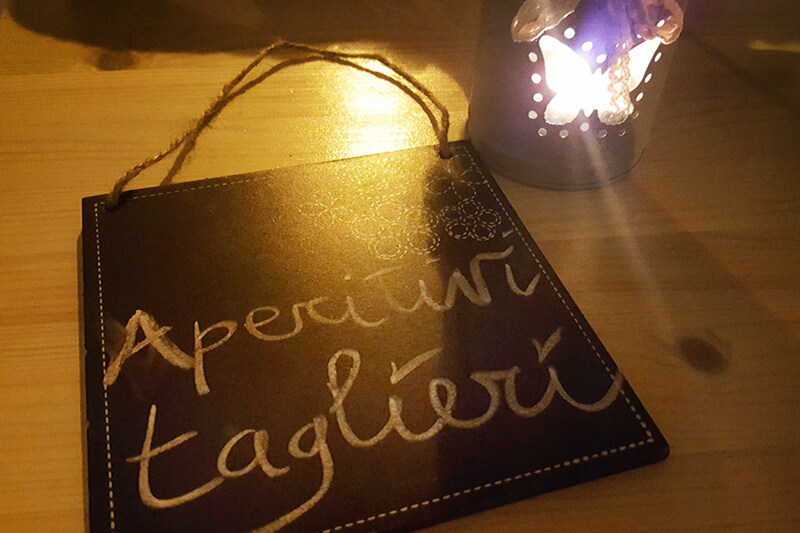 The staff is always happy to recommend the best wine to pair with your “tagliere” of choice and tell you interesting facts about the wine production of the area. When the weather is nice, you can hang outside and people-watch in the main Corso Vittorio Emanuele. If you choose to stay indoors, then enjoy the lovely jazz music and the chic design-lit atmosphere. With bottles to suit every budget, La Strada del Vino Wines is the ideal destination to purchase a bottle to accompany a dinner party or for visiting parents to pick up a special souvenir from Puglia. 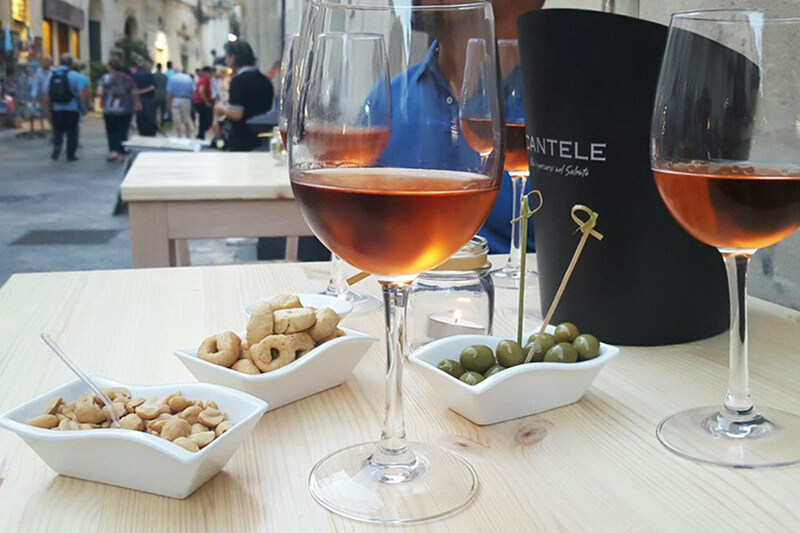 A truly unique experience awaits for wine lovers in Lecce.